Come see this ground floor, one bedroom/ one bath condominium with a quiet, private fenced in backyard. This condo has beautiful wood look, plank tile throughout entire bedroom and living area. Kitchen has lovely, new, rich, dark oak cabinets, granite countertops, and stainless appliances. Kitchen has a built in pantry for your storage needs and 7 drawers!! The bathroom has new decorative tile with tub and shower combination. Master bedroom has plenty of room for a King size bed with 11 feet of closet space. Sienna Park is a much sought after community offering swimming pool, 24 hour fitness, tennis courts, designated parking, fenced in "Bark Park", close to shopping, farmers market, theatre, great restaurants and beaches. 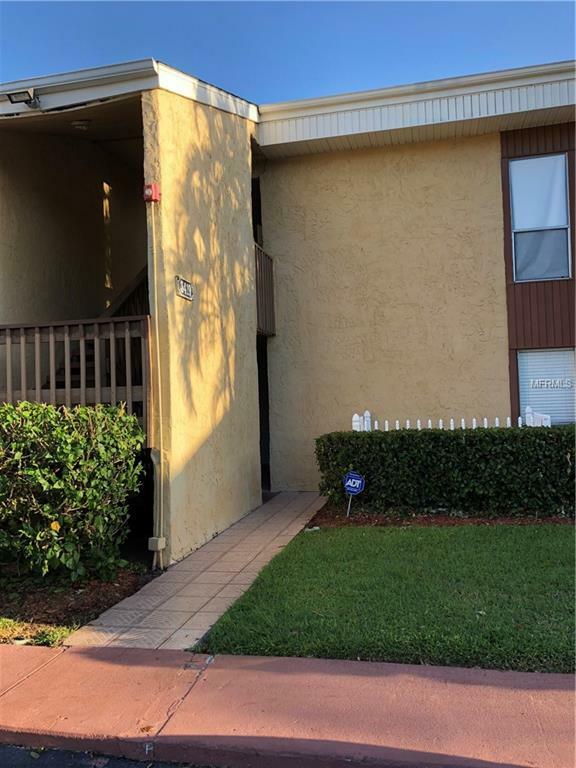 This unit has had excellent rental history for 5 years. Listing provided courtesy of Paradise Buyers Realty, Inc.